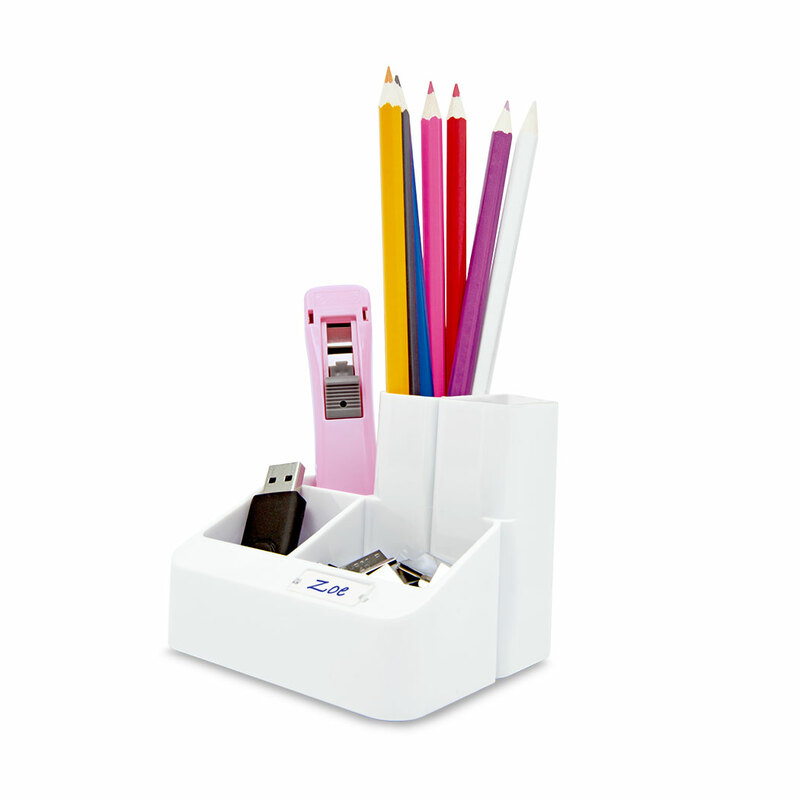 Offering more than an everyday pen holder, this gloss finished desk organiser has five compartments with enough space to accommodate pens, highlighters, scissors etc. 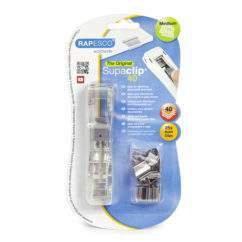 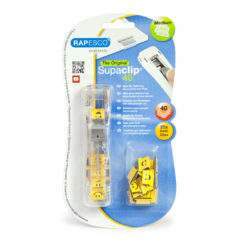 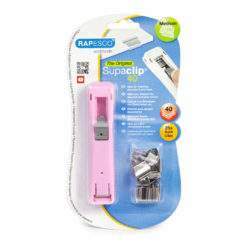 The two front compartments are ideal for smaller accessories such as clips, erasers or memory sticks. Always useful – the ideal way to keep you workspace organised with everything you need in one orderly place.